MONTREAL — Michelin says it has reached an agreement to purchase Quebec off-road tire maker Camso for about $1.91 billion. The French-based tire giant says the acquisition will create the world’s largest off-the-road division. Camso, a privately held company based in Magog, Que., has been in business since 1982 and is a market leader in rubber tracks for farm equipment and snowmobiles. It also serves the construction market by providing tracks and tires for small heavy equipment. Camso, which has more than $1 billion in annual sales, has grown by an average of seven per cent annually since 2012. 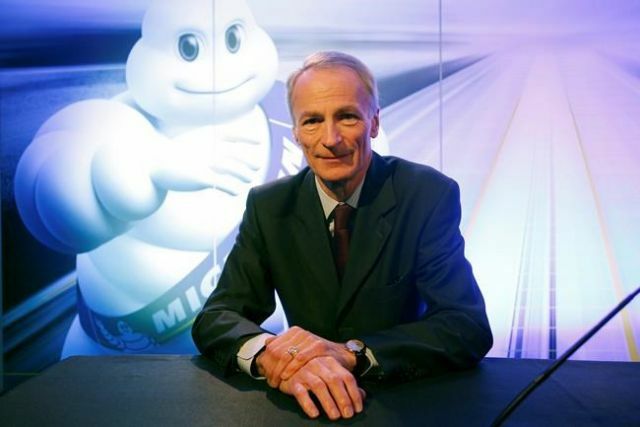 Michelin’s new division will have 26 plants and about 12,000 employees of which 7,700 will come from Camso. Michelin says Camso’s 300 headquarters jobs, including 100 in research and development, along with production jobs in Quebec, will be maintained. Camso has a manufacturing presence in emerging markets, particularly in Sri Lanka and Vietnam.